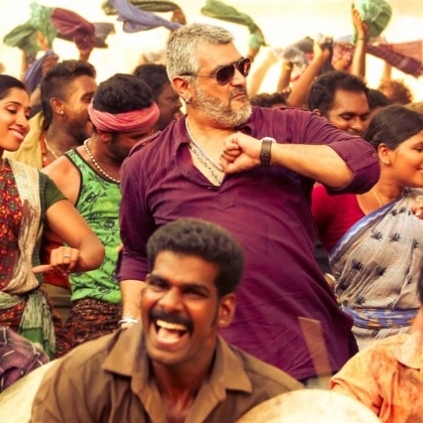 Thala Ajith starrer Vedalam has been censored with a clean U certificate by the censor board today, October 30th. Siruthai Siva directs the film and like his previous outing with Ajith, Veeram, this film has also bagged a clean chit from the censors. Now all eyes are on the official release date, which can be expected anytime soon. The trailer of the film is also eagerly looked out for, by fans. A.M.Rathnam funds this commercial entertainer, which is an Anirudh musical. Diwali Saravedi ready!!! Breaking- What is happening with Enthiran 2? People looking for online information on Ajith, Vedalam, Vedalam Censor will find this news story useful.